Send me an email at: zoniazddeakin@cabbies.net . This is the car you've been looking for! 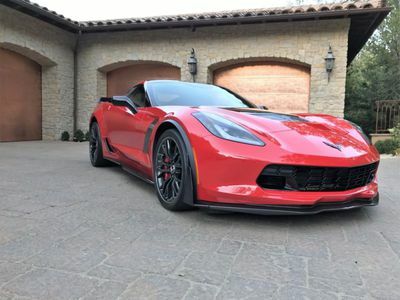 This low mileage Z06 has all the rare options: (see sticker) MSRP $109, 940. Warranty Expires March 2018 3LZ Z07 Performance Package Ceramic Brakes Integrated Z07 Video Camera (very cool!) 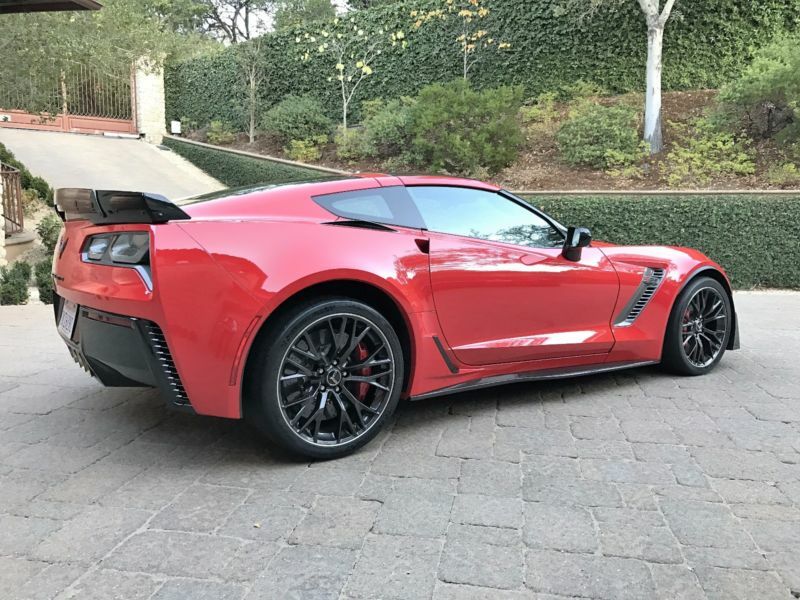 Carbon Fiber Visible Package Competition Seats Carbon Roof 8 Speed Paddle Shift Automatic Transmission Shark Gray Vents Carbon Flash Hood Plus more! No modifications! New tires. Runs great. Under warranty. No dents, scratches, wheel damage, etc. This car is amazing! SO MUCH FUN! This is an extra car for us - not a daily driver. Always garaged.